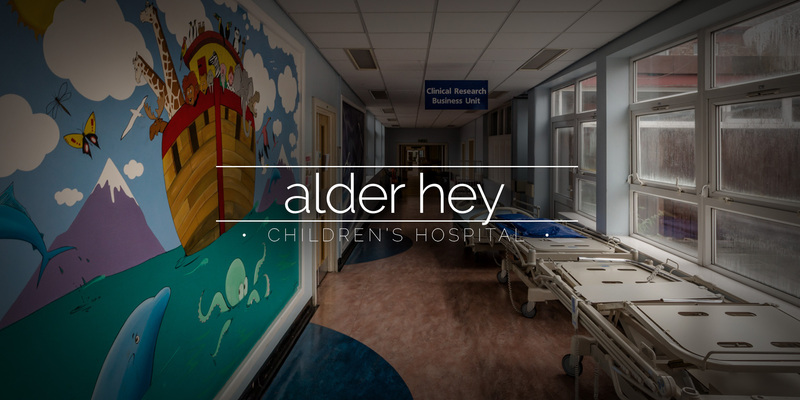 Alder Hey Children’s Hospital was founded in 1914. 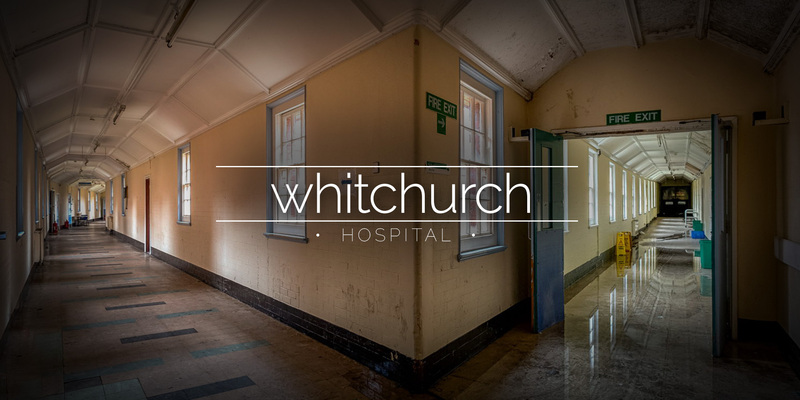 A new hospital was built in 2015 to replace the old buildings so we had a look around while they moved out. 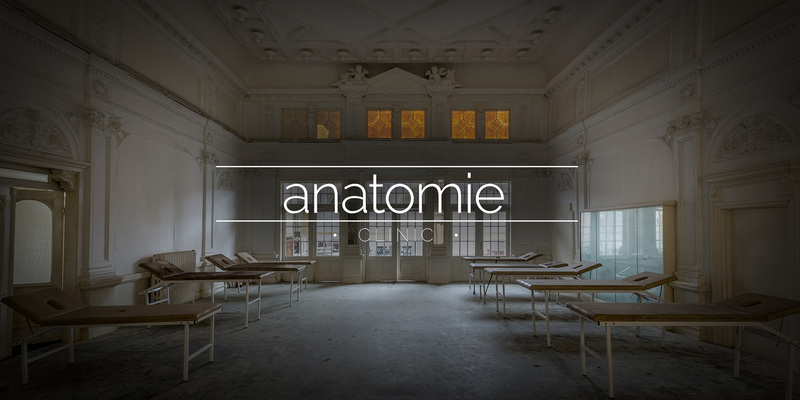 A school for physiotherapy students in Germany. Lot’s of physio beds and equipment remain.